On April 20th, 2018, Ash vs. 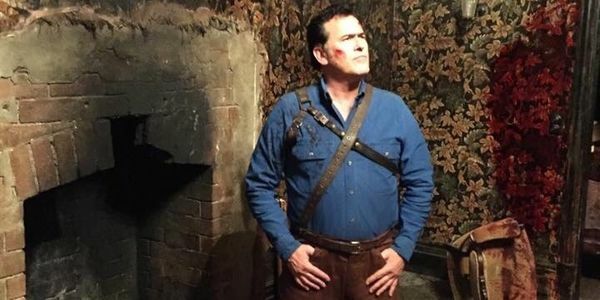 Evil Dead on STARZ was officially cancelled. Thousands of fans want it to be continued on Netflix. If you would like to see it continued please sign and share!